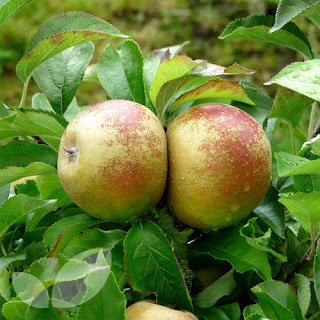 The Egremont Russet is a cultivar of dessert apple, of the russet type. 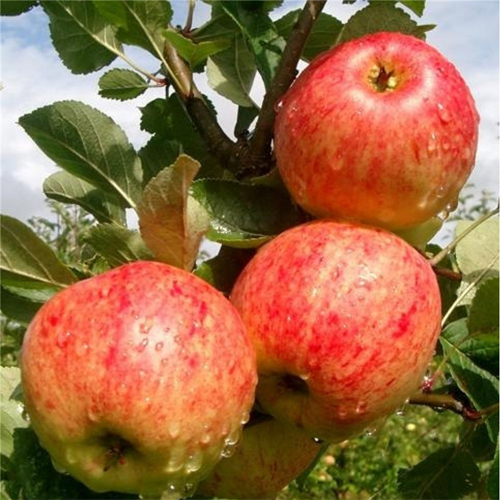 It has a rich, nutty flavour and crisp, firm and fairly juicy flesh. 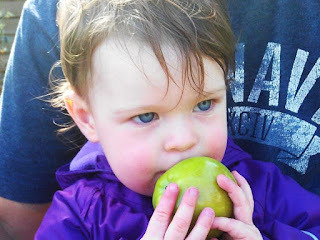 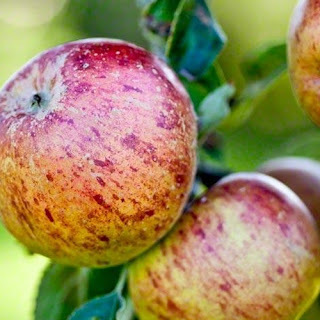 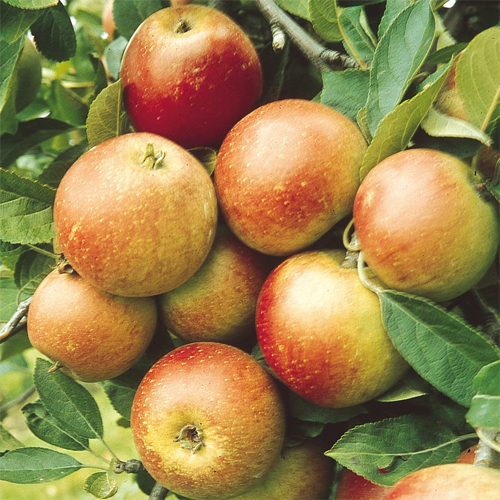 Discovery is best known because it produces some of the earliest apples in the UK. 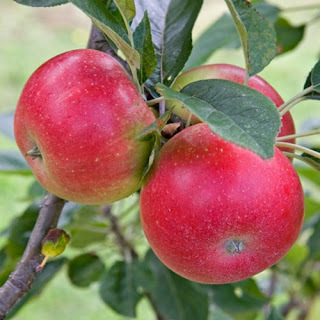 The cropping time is mid to late August and lasts for about a month into September. 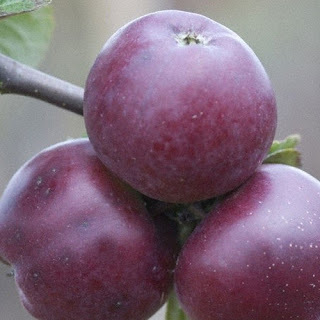 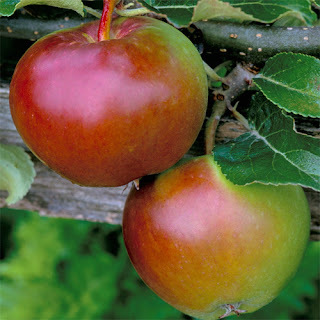 Fiesta is a modern cultivar of domesticated apple which is often marketed as Red Pippin. The multi-tasking James Grieve fulfils every apple expectation: it juices beautifully, cooks perfectly and is so refreshing to eat. Katy is a great choice for newcomers to growing apple trees because disease resistance is high and it requires only minimal pruning. It grows well all over the UK but is especially valuable in cooler parts where it shrugs off late frosts with ease. 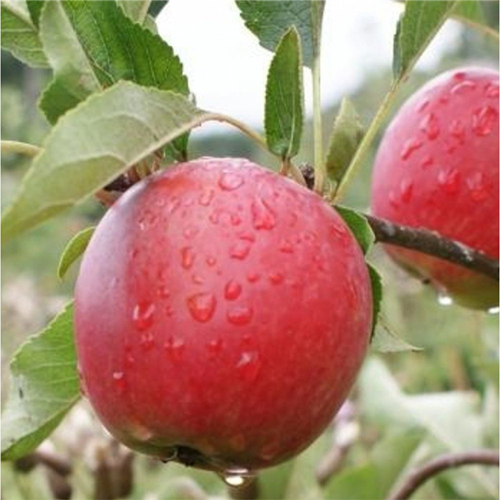 'Laxton's Superb' is a heavy-cropping, late-season, dessert apple with a sweet flavour and firm flesh. Sunset is a popular Cox-style apple, recommended as one of the best alternatives to Cox's Orange Pippin as it is much easier to grow. So there you go, there's no excuse not be crunching on your very own home-grown apples this autumn!